Get the latest news from the Auto-ID industry, along with product reviews and handy how-to guides. 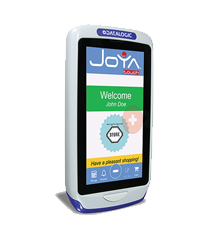 We have now launched two new data collection devices. Sina Haupt, Marketing Assistant at DENSO, says: “Our BHT-1800 Android handheld terminal is equipped with a 5” superscreen for outstanding legibility. The BHT-1700 Android handheld terminal is also equipped with an extra-large display: with its 4” mega display and physical keyboard, it offers a multitude of features.” This puts the BHT-1700 Android handheld terminal more or less at the maximum limit for a handheld with keyboard. With the BHT-1800 Android handheld terminal, a touch computer was developed whose screen pushes the boundaries. It packs DENSO’s biggest ever display. 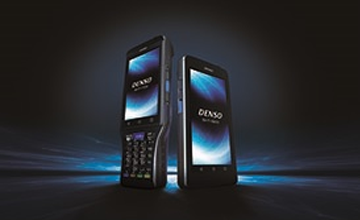 Android Handheld Terminals from DENSO are introduced to the market as a package. 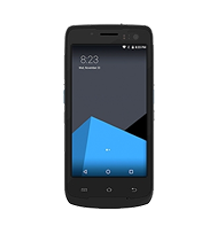 The Android handhelds by DENSO are equipped with Android 7.1.2 (Nougat) and are introduced to the market as a package, since they both work with the same technology. On the one hand, there is the BHT-1700 Android handheld terminal with a physical keyboard; and on the other hand, there is the BHT-1800 Android handheld terminal without a keyboard. Furthermore, the users can choose between six different models from the respective series of handheld terminals. 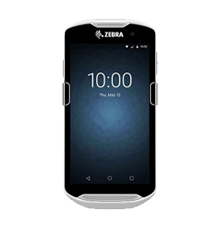 “Both mobile data collection devices are particularly ergonomic due to their angled scan heads. 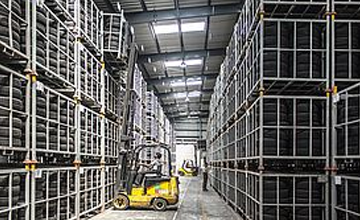 Thus, the users, for example from retail and logistics, can work naturally without having to twist their wrist while scanning,” explains Haupt. The touch panels can even be operated with just one hand, and side-mounted magic keys on the Android handheld terminals offer an additional advantage. Moreover, the BHT-1800 Android handheld terminal has a thumb-controllable virtual scan key. 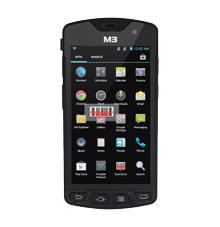 This makes the Android handheld terminal for mobile data collection even faster and easier to use. 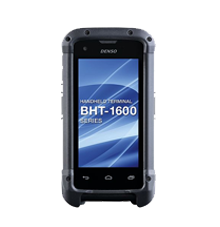 The BHT-1700 Android handheld terminal is also available as a long-range model with a GunGrip. 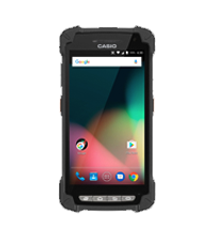 Both mobile data collection devices are fitted with crack-resistant Asahi Dragontrail™ Pro glass as standard – one of the best in the industry. 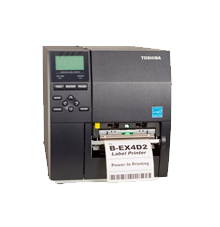 The new Handhelds speed up Processes due to numerous Features. “Each model of the BHT-1700 Android handheld terminal and the BHT-1800 Android handheld terminal is configured to speed the users’ processes to the max,” says Haupt. The smart and innovative Android handhelds can read 1D and 2D barcodes as well as NFC cards from as close as 35 millimetres, even when the codes are damaged. The long-range model of the BHT-1700 Android handheld terminal with GunGrip allows scanning up to a distance of ten metres. 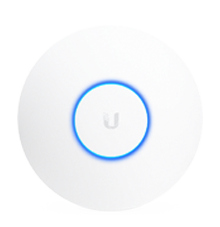 Users can operate the devices using Wireless LAN, Bluetooth® or 4G LTE. 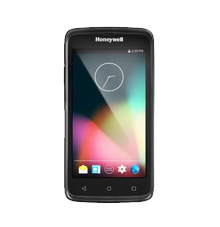 The new Android handhelds for mobile data collection have passed all of DENSO’s stringent quality tests. 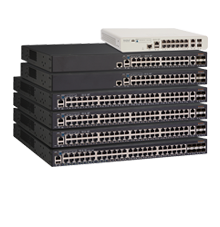 They are IP67-certified and offer both robustness and durability. 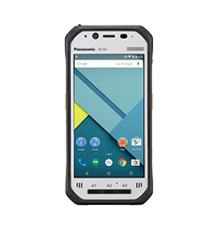 In addition, the Android handheld terminals work in extreme temperatures between -20 and up to +50 degrees Celsius. The touchscreens of the new devices are easy to use with wet fingers, gloves or a pen. The users of the BHT-1700 and the BHT-1800 can also enjoy all the advantages of a smartphone such as making phone calls, going online, controlling apps, sending text messages, and taking pictures. And if something does not work smoothly, DENSO offers its customers a three year warranty. “We are very excited about the launch of our new Android handheld terminals, and we are confident that they will also delight our customers, some of whom we have been working with for more than 20 years,” Haupt sums up. Find out more about our new products here.